So just how much is the military spending on transgender people? According to a Rand study, cited by the Washington Post, it comes to between $2.4 million and $8.4 million every year. That may sound like a lot, but it’s important to put that in perspective. • $84 million for Viagra & Cialis: The Post writes that the military currently spends $41.6 million every year on Viagra alone. That number balloons to $84.24 million when you add in all erectile disfunction medications. • $49 million for sports sponsorships: In 2014, the National Guard spent $49.1 million on sports partnerships that seemed frivolous to many people (including John McCain). This includes millions of dollars that went toward programs where the sports teams honor the military. 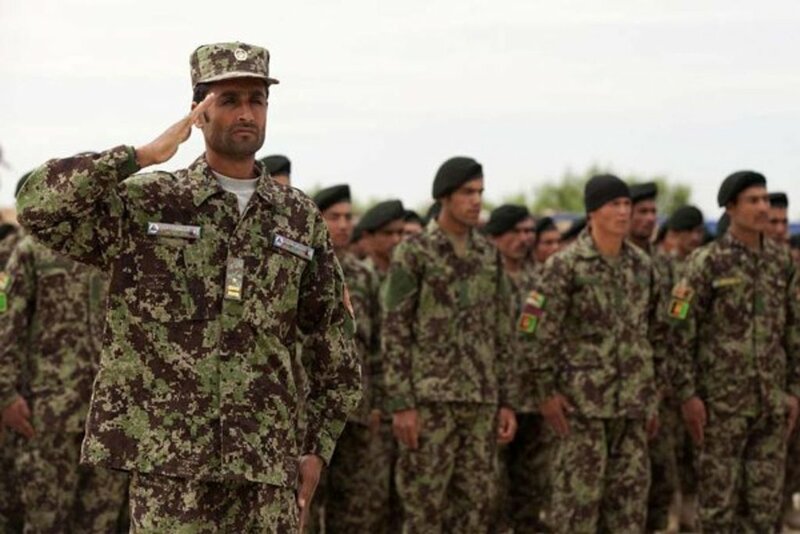 • $486 million on planes that couldn’t be flown: In 2009, the Pentagon, the State Department, USAID, and other agencies spent billions on projects and items for the Afghan military that simply couldn’t be maintained. • $1.6 billion for tobacco use impact: While transgender health care costs a few million dollars, the cost of tobacco use in the military costs the Department of Defense over a billion dollars every year. • $93 million on camouflage that doesn’t work: The military shelled out millions of dollars to pay for dark green camouflage in Afghanistan called “HyperStealth Spec4ce Forest.” The only problem is that 2% of the country is forest-covered, meaning these outfits are essentially useless. The effort, the head of U.S. oversight for Afghanistan testified, resulted in $28 million in excess costs to the U.S. taxpayer and, if unmodified, could cost an additional $72 million over the next decade. Undoubtedly there are many more examples. So keep this in mind when people try to explain that transgender healthcare is bloating the military budget, because that’s just not true.